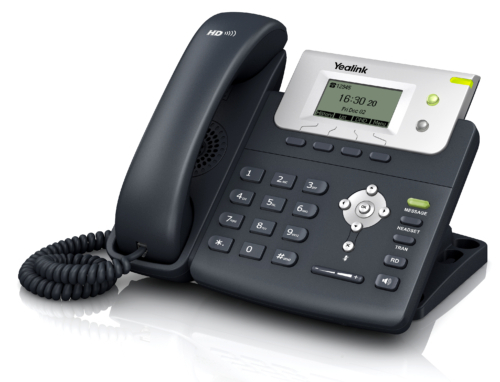 Yealink’s new SIP-T21P E2 takes entry-level IP phones to a level never achieved before. 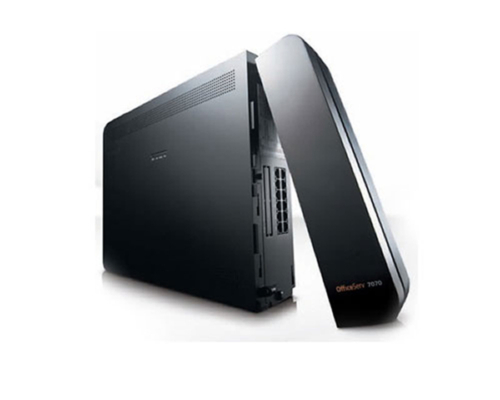 Making full-use of high-quality materials, plus an extra-large LCD with backlight showing a clear 5-line data display, it offers a smoother user experience, much more visual information at a glance, and HD Voice characteristics. 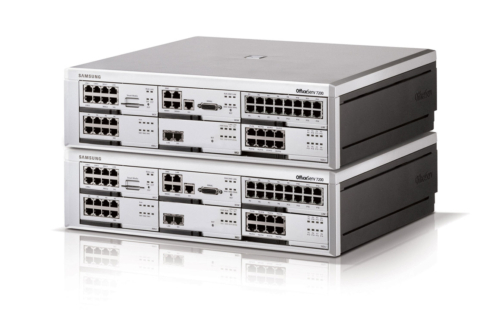 Dual 10/100 Mbps network ports with integrated PoE are ideal for extended network use. 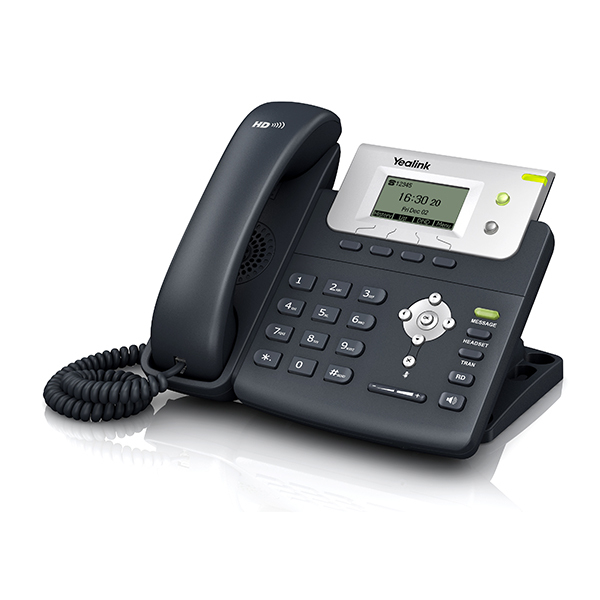 The T21P E2 supports two VoIP accounts, is simple, flexible and has a secure installation option. 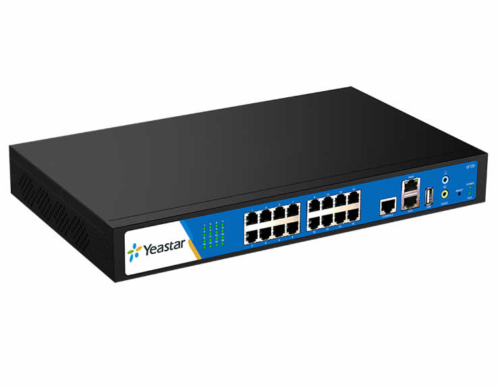 As a very cost-effective and powerful IP solution, the T21P E2 maximizing productivity in both small and large office environments.